One of the big things Sony is pushing at E3 this year is cross-compatibility between the PlayStation 3 and the Vita. 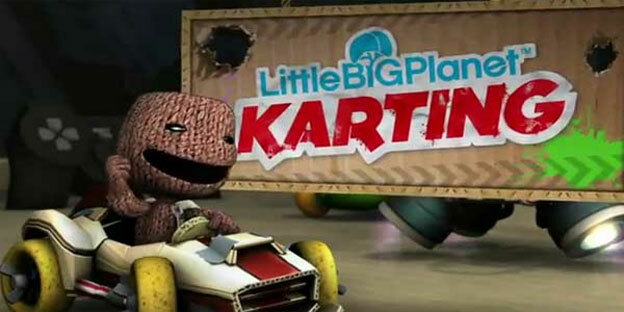 In that vein, the company announced a piece of cross-controller DLC for LittleBigPlanet 2. This package will allow the Vita to act as a controller for the game, with additional touch and tilt functions. Players will be able to play simultaneous co-op using the Vita and a regular DualShock controller. The DLC will also include the usual LBP bells and whistles, like new story mode content, new costumes, stickers, etc.